The EDI Institute integrates Expressive Digital Imagery® (EDI) technologies and practices into hospitals and other healthcare organizations. Our team of professionals works intimately with our partners to tailor the use of EDI programs in each unique environment. With specialized technologies and best practices uncovered from ongoing pilots around the country, we directly engage in the design and implementation of new EDI programs. We train, we support the rollout, and we enable vital ongoing outcomes measurement. EDI programs provide a secure solution that can be licensed and integrated with minimal training or disruption. 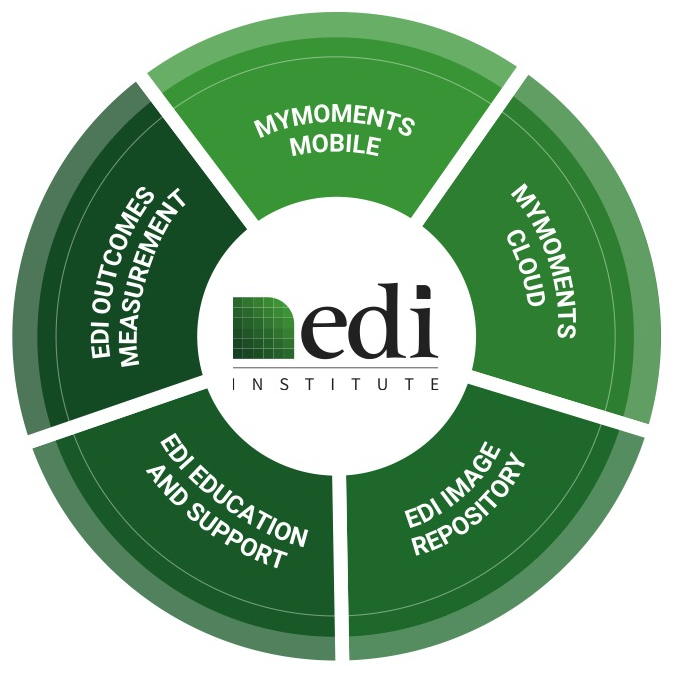 The EDI Institute Solution is an integrated collection of technologies, best practices, and measurement tools designed to be implemented quickly and seamlessly. EDI technologies are designed to be licensed easily and affordably, with minimal ongoing support requirements. The EDI Institute has released the first mobile platform developed specifically for self-expression through digital imagery. 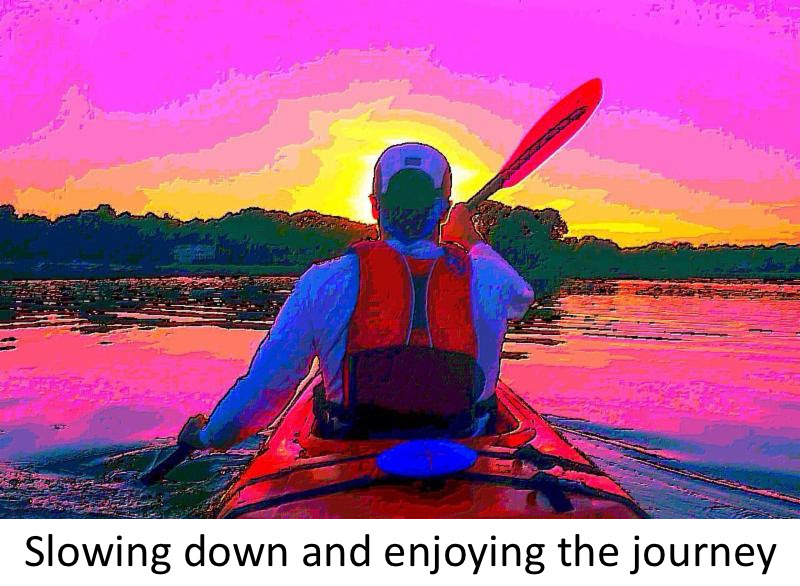 Called “MyMoments”, this proprietary app is designed for individuals at all levels of technical proficiency, allowing expressive imagery to be created quickly and with minimal training. To date, over 8,000 participants have created over 25,000 images in leading institutions across the country. Images created through the MyMoments app help participants to express complex emotions in ways beyond what is possible through words alone. The app was designed to allow for powerful and creative self-expression, while requiring no artistic or technology skills. 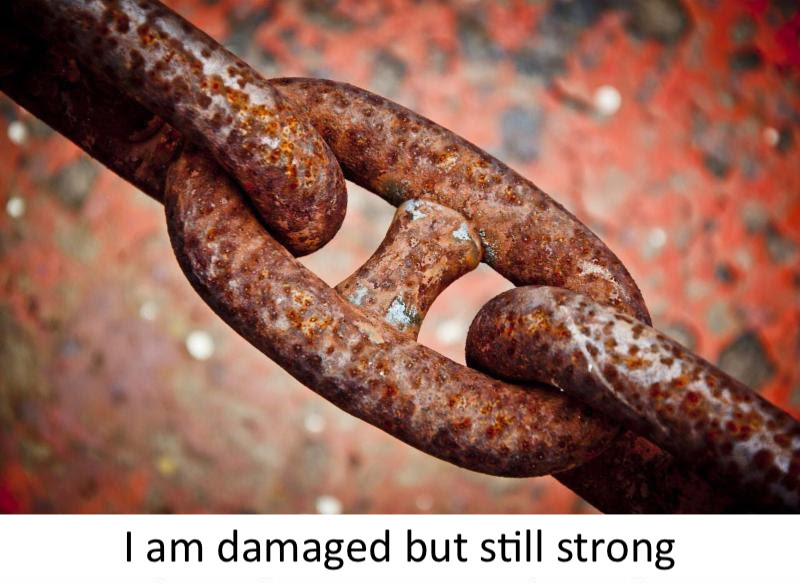 View sample images created by patients and partners at our EDI Institute partnering organizations.